That’s a great song, too! I can’t believe I like ’em but I do. I saw them earlier this year and they’re still great. We should all be so lucky. 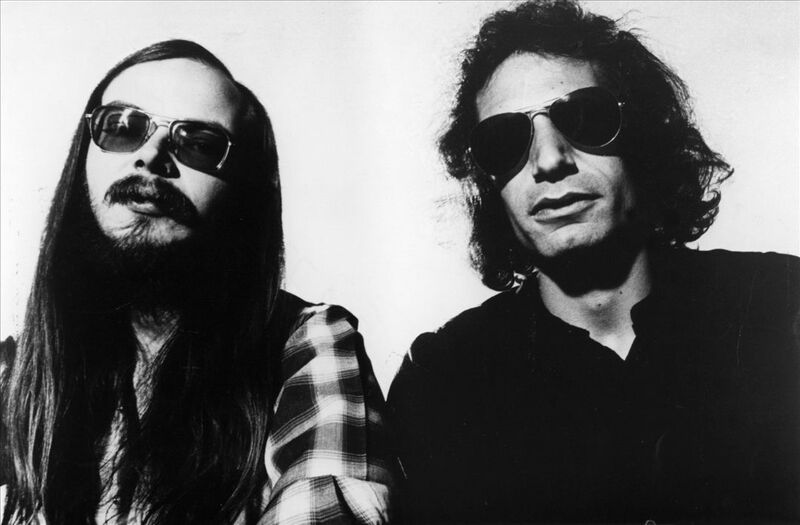 Even though it’s not “cool” to like Steely Dan, I love them. IMO, Steely Dan was never lame, they were just too complex for what most rock fans want. They are brilliant musicians and lyricists, and I personally just happen to love Donald Fagen’s voice. If you haven’t taken it in yet, give Aja a listen. It is among my Top 10 favorite recordings. It’s odd, because I wouldn’t say Aja has any one of my absolute favorite individual SD songs, but it is the overall suite of tunes together that makes it amazing. You’re correct, they are over the heads of many rock fans. Fagen’s voice is awesome and I love how they use (fellow St. Louis native) Michael McDonald’s vocals (on occasion). I also totally agree about AJA (which I need to write about in-depth at some point). It’s definitely Steely Dan’s magnum opus, and yet like you, none of my favorite Steely Dan songs are on it. I have all their albums (and pretty much love them all) expect for their two “modern” albums, which I keep meaning to listen via Spotify. oh buddy i hope you gave 2 against nature, the masterpiece of the 00s, a chance! I stopped at GAUCHO, mostly because I never hear anyone talk about the modern records. Guess I need to check them both out. 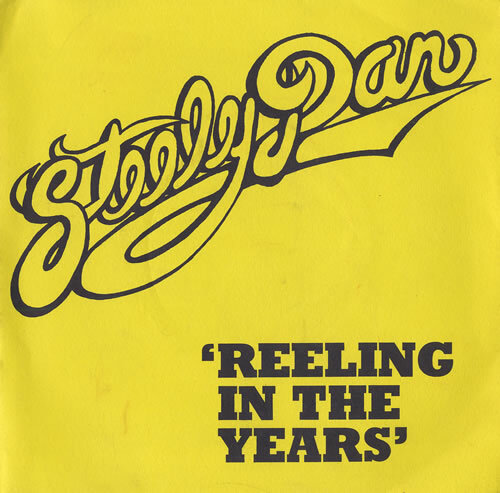 Steely Dan music….’self-indulgent’……? WTF? Jason Wendleton, if you are still alive and still rambling, can you explain what it means when you refer to a type of music as ‘self-indulgent’?